When travelling around the globe, extended waiting in terminals and hotel rooms can ruin a perfectly good mood. It’s no wonder why laptops, cell phones, DVD players and Kindles have become travel staples–the constant companions in your carry-on, and ever-ready to feed you information and entertain. Yet all that bulk can weigh one down, making “light packing” for most a lofty goal. 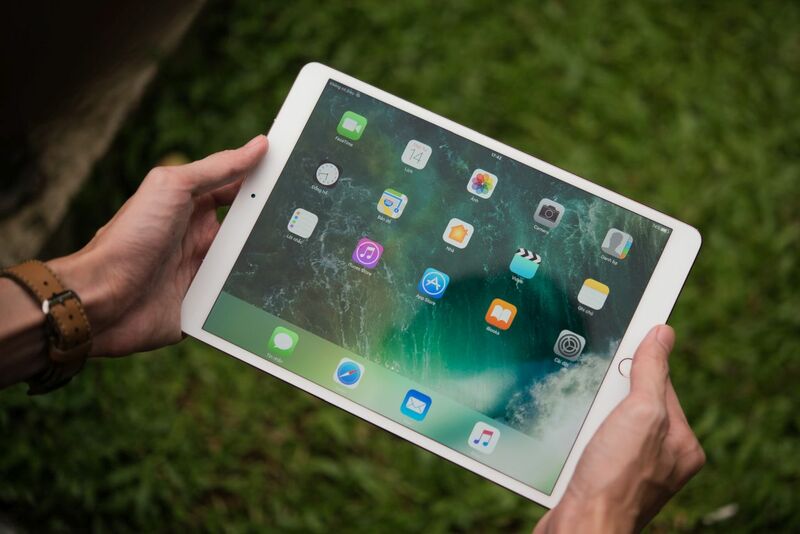 Whether you’re a restless backpacker, or a getting-things-done productivity whiz, the Apple iPad can provide the ideal solution to all the gadgetry madness. Its promise to bring you on-the-go fun and focus will sure to bring back the joy in terminal-limbo. Well, at least make it more bearable. The age of gadget-travelling is upon us. But what is the ultimate must-have travel companion you ask? You’ve most likely already guessed. 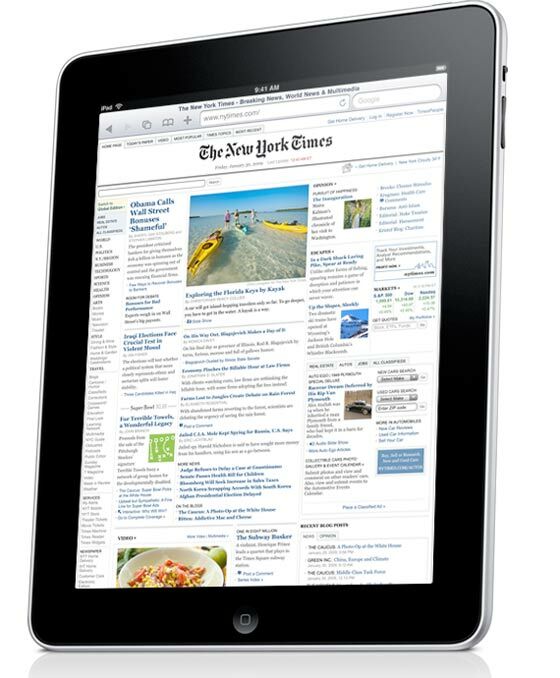 Before you take the plunge, here are just some of the iPad’s most practical features. The iPad wins all rounds in the lightweight division. Weighing in at a mere 1.5 lbs, its slim figure is the envy of all laptops. Equally impressive is its 10 hours of battery life, which will make you worry less about power-usage, and more about what to do with those hours. Built-in to this compact machine is Apple’s iBooks e-book reader and iBookstore. 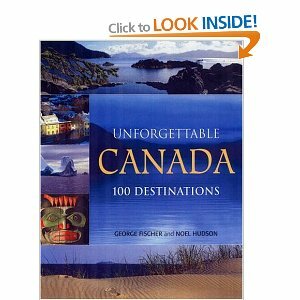 Download travel guidebooks and foreign-language dictionaries for your next destination. If you’re aching for a new novel to read, the iBookstore is a mere touch-point away. A future upgrade will soon allow PDF’s such as business documents on the iBooks application. If your business ideas come faster to you on the tarmac, apps like Ideate can assist you to sketch them out and share them with your colleagues. Still fantasizing about the perfect holiday? Several travel applications are now available for download on the iPad to help you plan the adventure of your dreams. Use Kayak’s app to search for decent rates on flights and hotels. Google Maps app can help develop a smooth itinerary, and the FlightTrack app will keep you informed on any flight delays or changes. If you’re delayed, you can claim compensation through these flight compensation experts. Cinephiles, be still you hearts. The iPad’s gorgeous LCD screen makes for a fine, movie-watching experience. Download your favourite films from your Netflix account, or catch up on missed TV shows from the iTunes video store, and forget all about the kid behind you using your airplane seat as a kicking apparatus. If movies prove too long for your attention-deficit brain, a few games of Scrabble or Catan might ease your hyper-active restlessness. Now you’ve got a powerful planning tool, business station, custom library, and entertainment centre all in the palms of your happy, travelling hands. Not bad for one little machine.